We've been watching XV for awhile and while his age indicates veteran, I think we all know that the heat XV has been giving us is only a premonition of what's to come. After coming down to SXSW earlier this year to capitalize on his success with Zero Heroes, XV graced us with a few dope singles and eventually his Popular Culture project that really took off. Casually over Twitter yesterday, Vizzy gave us his newest record "Rise", produced by none other than his aptly named tour DJ and cousin The Awesome Sound. 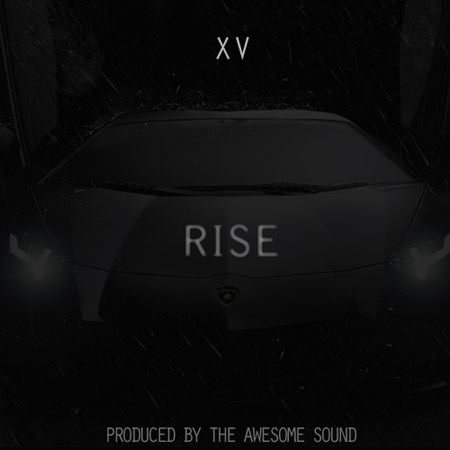 The song itself is a little heavier than XV's usual production but the wordplay is still all there as the old Vizzy. 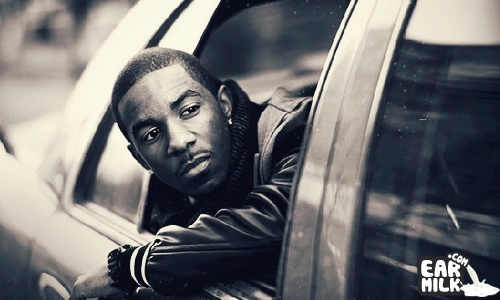 Nothing wrong with getting on a new type of beat and XV executes in an incredible manner. If you're not hip to Vizzy I don't know where you've been but check out his social links below and get familiar!